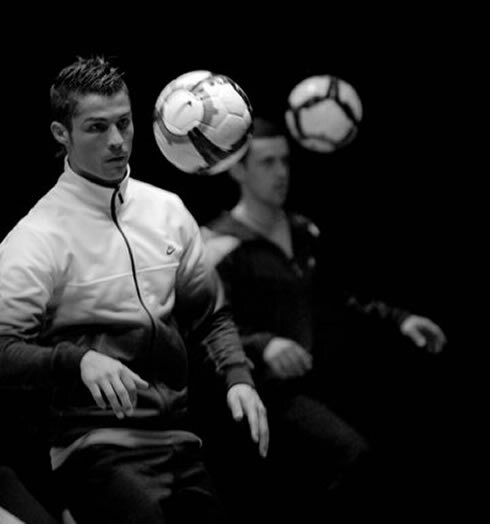 Earlier this week, BES launched their new advertising campaign in Portugal and Spain, featuring Cristiano Ronaldo as the main actor. 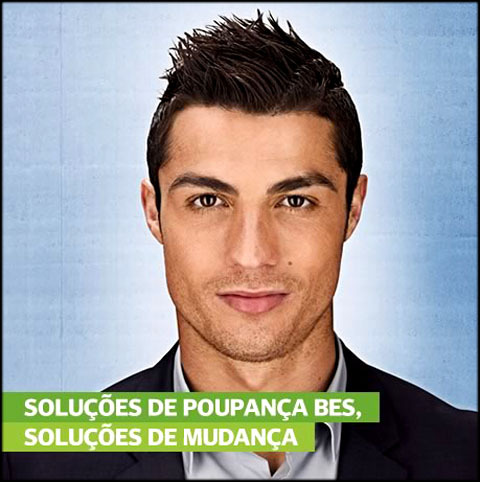 In the video, the Portuguese private bank focus on Cristiano Ronaldo's path to success, by sending an encouraging and inspirational message to promote some of the bank's financial products. Cristiano Ronaldo extended his partnership with the Portuguese bank, BES (Banco Espírito Santo), being once again the face of a new video campaign that targets the Portuguese and Spanish markets. Undoubtedly one of the biggest icons of his home country, Ronaldo embodies everything BES intends to pass in their message: positivism, self-trust and believing in yourself. You can watch Juventus live stream, the Portuguese video version below, as well as the full speech translation to English. 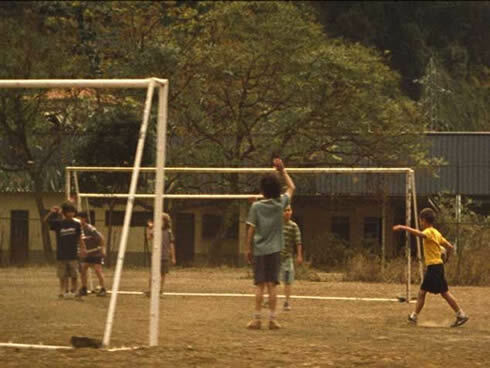 "It doesn't matter if you're young or old, or if you have much or less. It doesn't matter where you come from, but rather where you're going to. In your life, there is a moment... a moment where you realize that this is your life and that you can change it. A moment where you decide you can hold the future in your own hands and make it yours. Embrace that moment and make the best of it. Make your own path, believe in yourself and in your potential, because there will be a day where you decide to change your life. BES can't decide everyone's fate, but can give you a safe place to start." 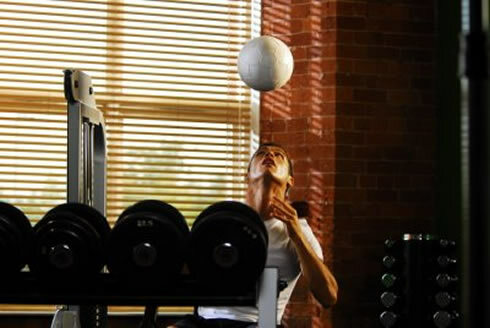 Cristiano Ronaldo: "Invest in yourself!" Cristiano Ronaldo and BES partnership goes back to 2003, when the Portuguese player was giving his first steps as a professional football player and was still far from getting the celebrity status he has in the current days. On this short video ad, BES attempts to show the importance of positive thinking and always believe in your own capabilities, in a parallelism with Cristiano Ronaldo success life story. The implied message is that saving your money in BES is doing the smart thing, since you will be investing in your future. 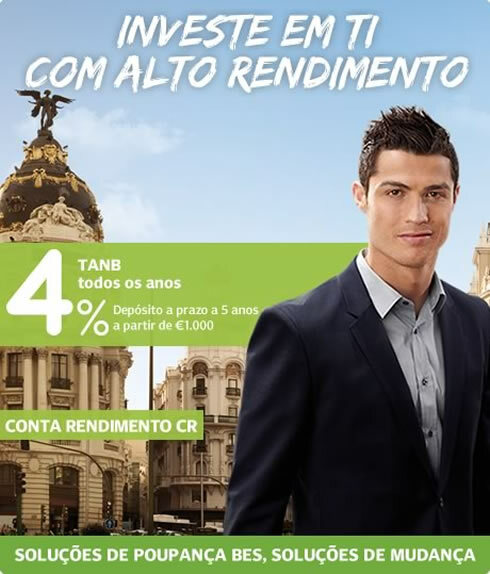 One of the savings deposits that this private Portuguese bank offers, is precisely the "Conta Rendimento CR", which has a particular branding of Cristiano Ronaldo. As of today (30-03-2012), this financial product yields an annual gross rate of 4% (3% after taxes), for a 5 years period. We'll attempt to provide a quick deposit simulation below, just to illustrate how much one could save when investing money on this savings deposit. Please bear in mind that this financial product is only available to people living in Portugal. Interests can't be reinvested on the same savings account, so that's why the initial investment will always yield the same amount of money each semester (1,5%) and yearly (3%). If interested, you may access a fully detailed file for this product here: BES - Conta Rendimento CR financial prodcut.